Jamaica is one of the best romantic destinations in the Caribbean. 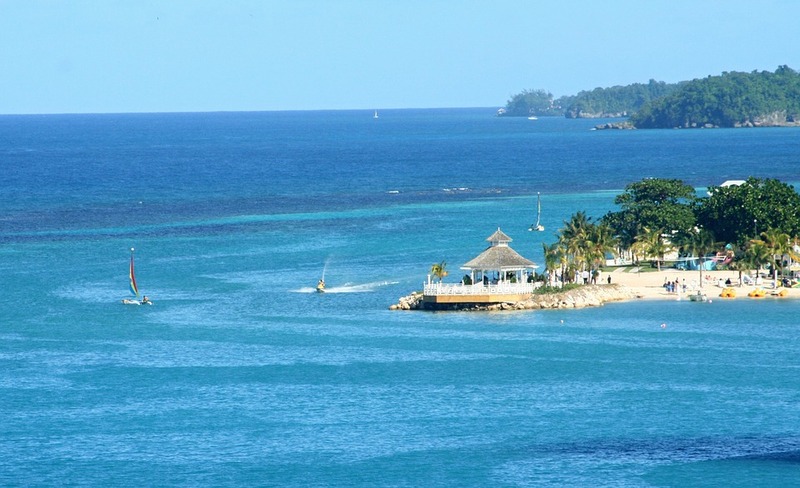 From pristine beaches to classic reggae music, you will be swept away by the beauty and charm of Jamaica. Its rich sceneries and reef-lined shores make anyone (even) more in love. There are tons of romantic things to do and things to see that significantly improves romance between lovers. What’s even more exciting to know is that there are several unique and state-of-the-art accommodations that offer the best rental in Jamaica that specifically cater to couples for their honeymoon, anniversaries or, even a short break away to rekindle the romance. 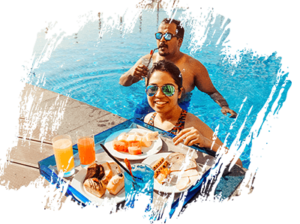 You can easily find accommodations that best suit your needs and budget from isolated villas to extravagant all-inclusive resorts. With tons of remarkable things to do in Jamaica, you will never run out of things to do and see with your special someone. This list could go on forever but why don’t we take a look at 7 of the most romantic things every couple must do. You can catch the breathtaking beauty of sunset at the Seven Mile Beach. This is one of the most popular go-to beaches for anyone who wants to witness the change of wonderful colours in the sky while enjoying the sand in their toes. You can easily lounge on the beach or have a picnic and talk about the fun memories or just enjoy the beauty of silence. Just as after sunset, Seven Mile Beach turns into a nightlife hotspot. Tons of fun happenings you can relish such as reggae jamming and parties that last until dawn. If you have been in search for THE romantic dinner date with your partner then choosing Jamaica is the best destination you’ll ever make. You can book a table set for two, surrounded by flower petals and candles with the complimentary bonus of the sound of the sea. You can add on with the delicious five-course meal prepared by means of using fresh local ingredients and techniques. You can also check out the Blackwell Rum Bar in another secret cave that is also on the water’s edge. It is all built in volcanic cliffs and accessible all through the coral staircase and footbridge. This is one of the coolest places on the island to enjoy a sumptuous dinner followed by signature cocktails. Legend has it that a short soak in this turquoise pool has an aphrodisiacal effect. This tranquil spot has hosted generations of celebrity visitors, and also several movies have been shot here. It is nearly 200 feet deep that is the mixture of fresh spring and salt water that is responsible for the alternating warm and cool temperatures and a breathtaking blue hue that changes with the position of the sun. You can also do the boat tours that are available for about US$30.00. This place is somehow located in the Trelawny parish that is a short ride from Montego Bay as the village features six acres of landscaped gardens, as well as a bar, swimming pool and restroom facility. Once on the river, you can also think about taking a swim or just sit back and enjoy the beautiful rainforest scenery of the trip that takes about an hour. It is a great opportunity to spot wildlife. You can take your partner for snorkeling tour at Montego Bay Marine Park. 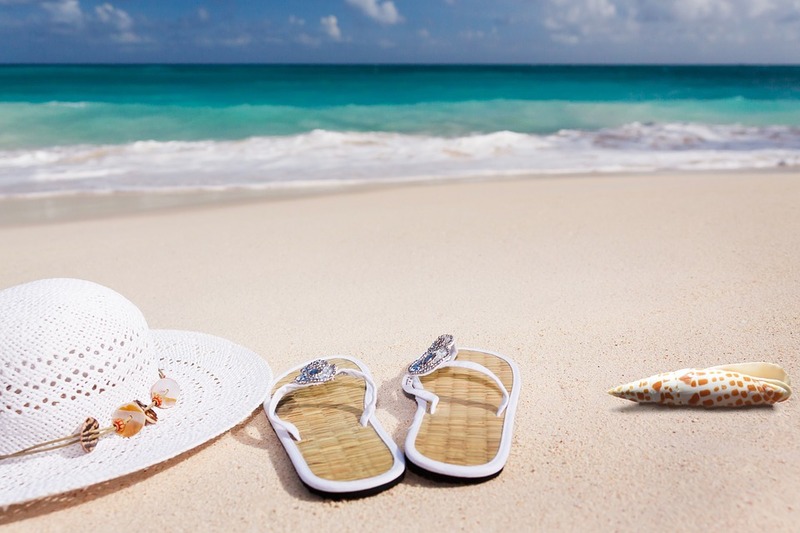 The excursions and gear rentals can be arranged from a number of vendors in the Doctor’s Cave Beach areas. You can see tons of tropical sea creatures that are only to be seen here, and this nationally designated preserve has been created to legally protect the reef against harmful human activity. Just by the sound of the place, it is already such a romantic idea to do. You can choose to spend a day at Lover’s leap that is 1,700 feet above sea level. It has an unparalleled view from the top where you can enjoy uninterrupted views of Jamaica and its jaw-dropping sunset. It is also a great place to enjoy live music, dancing and local cuisines set against the backdrop of one of the best views in the Caribbean. Some people prefer to take a guide in going to Dunn’s River Waterfalls rather than the do-it-yourself route. With the help of a guide, you will know which places are safe to jump, swim or simply relax. The guide can also double as your photographer so you will have great moments to remember by. In Dunn’s River Waterfalls, you can push yourself out of the comfort by swinging on one of the rope safely set up and release yourself into the refreshing water. So, these are some of the most remarkable things to do in Jamaica with your partner. You can arrange a romantic dinner date, watch stunning sunsets, and spend days out to exotic locations. You’ll never run out of things to do here. Hopefully, with this list, you and your partner will even be more in love at the end of your holiday in Jamaica.